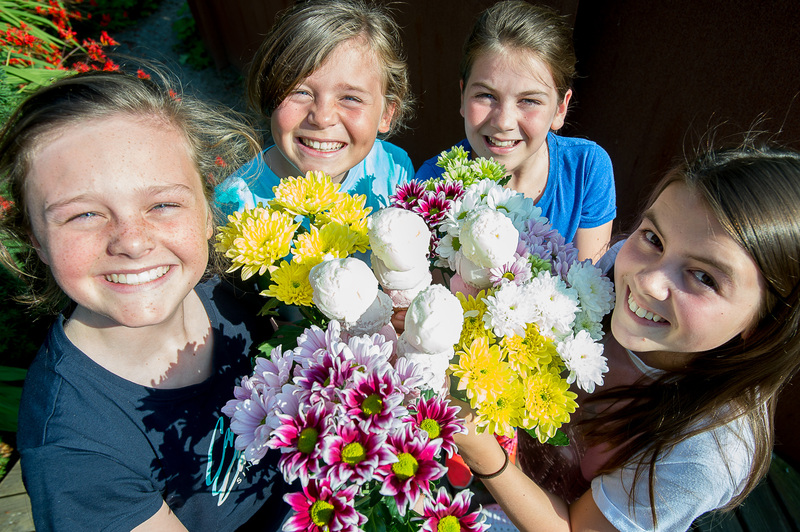 Throughout the summer, visitors to the Royal Botanic Garden Edinburgh have been treated to a variety of floral inspired ice creams thanks to Sodexo, its exclusive catering partner. The rose, jasmine and lavender flavours were inspired by the Garden and have served up a true taste of summer. In partnership with Mackie’s of Scotland, Sodexo reaffirmed its commitment to sourcing local produce, showcasing the best of what Scotland has to offer. The venture combined two of the best loved symbols of summer, and its media coverage was also a blooming success, with the story securing front page coverage in the Edinburgh Evening News. This was not just a tasty bit of coverage for our client Sodexo Prestige Venue & Events, but also for the Royal Botanical Garden Edinburgh and Mackie’s of Scotland – all of w hom shared the pictures and story extensively on social media. With the help of our Edinburgh PR Agency, Holyrood PR, the story also came up roses in the Press and Journal, which has a circulation of over 60,000, as well as online on STV, The Scotsman Food and Drink and Deadline News. Coverage was also achieved on a wide range of trusted business websites, such as Daily Business Group, Scottish Business News Network and Marketing Edinburgh. Does your business need Food and Drink PR coverage like this?